Business • Constellation Brands to take over, says Utah operations to continue. 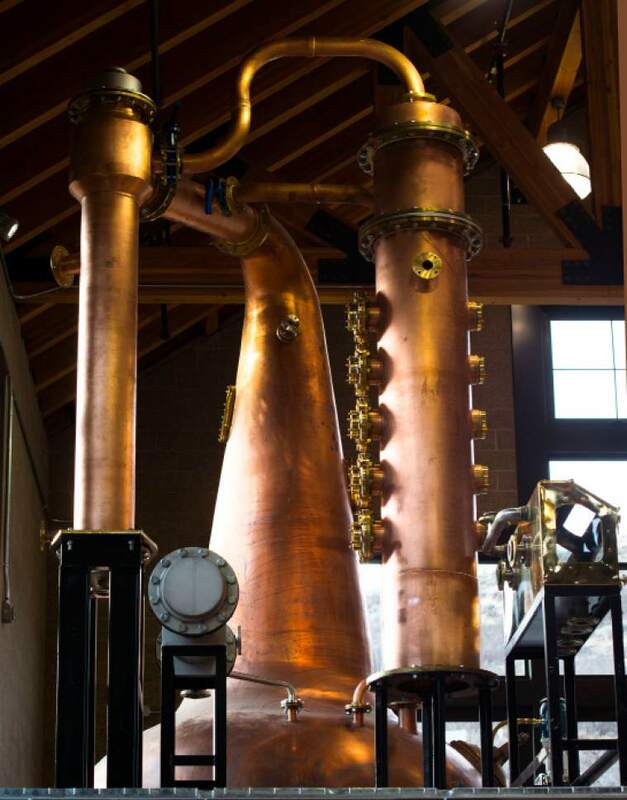 Utah&apos;s High West Distillery, which became the state&apos;s first modern-day spirit maker eight years ago, is being bought for $160 million by one of the largest alcohol beverage companies in the country. The acquisition by Constellation Brands, announced Wednesday, is expected to close by the end of October and includes High West&apos;s distilling operations in Salt Lake City, Park City and Wanship, as well as its portfolio of high-end American whiskeys, including American Prairie Bourbon, Double Rye!, Rendezvous Rye and Campfire. All of High West&apos;s 200 employees will be retained as part of the sale, John Esposito, High West&apos;s chief executive, said in a telephone interview from New York, where Constellation is headquartered. 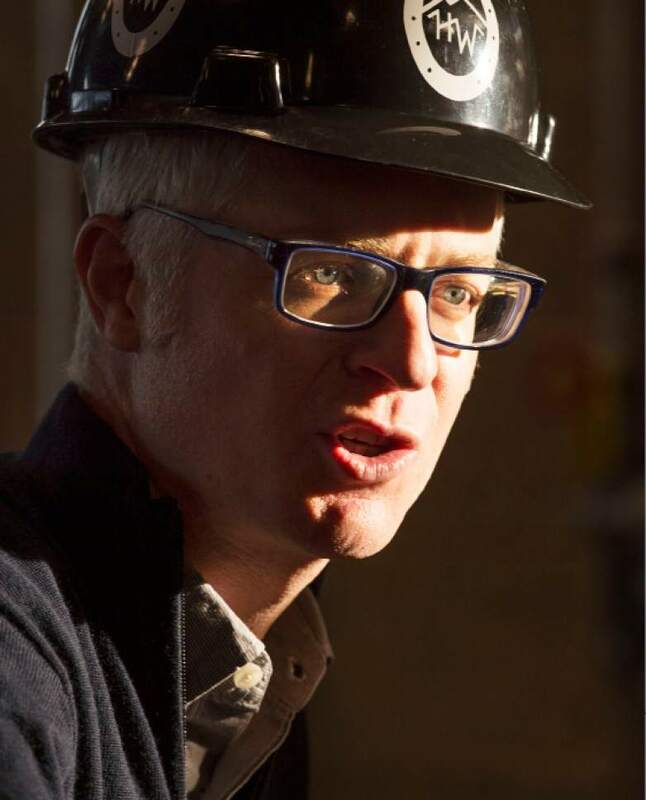 "That&apos;s the best thing about this situation," Esposito said, "everything in Utah will remain absolutely the same," from the whiskeys to the saloon and restaurants. "With this situation, we get the financial and structural support of a big company to help us achieve our mission." High West has experienced double-digit growth for the past three years, selling about 70,000 cases annually. While still relatively small, High West has become popular among whiskey aficionados for its limited-edition blends that often sell for more than $75 a bottle. Expert blending of aged and young whiskeys, which has become High West&apos;s trademark in the artisan spirit industry, will continue, said Esposito. "As blenders, we buy most of our whiskey," he said. "The sale allows us to buy bigger supplies and gives us an opportunity to continue to deliver consistent products." 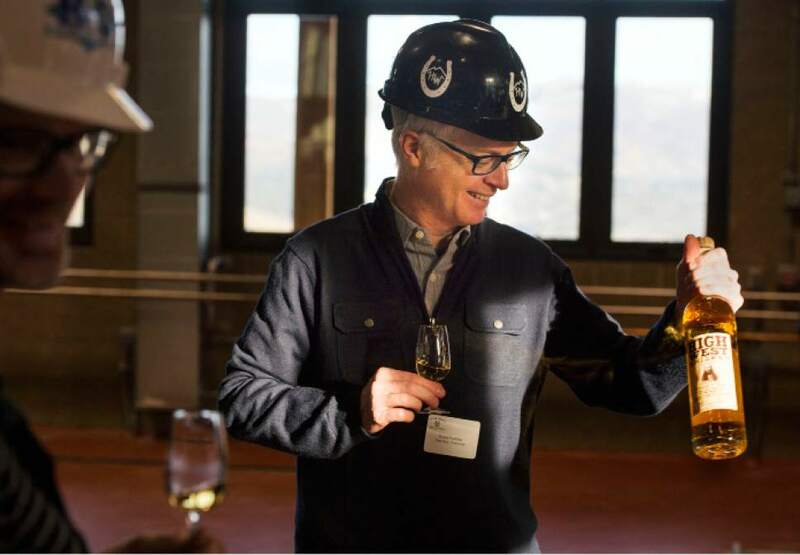 Perkins has come a long way since 2008, when he and his wife Jane set up High West&apos;s original copper-pot still in a Salt Lake City warehouse at 3555 W. 1500 South. They launched the business with the cowboy-inspired Rendezvous Rye, a blend of two rye whiskeys  one aged 16 years, the other aged six years  shipped from a distiller in Kentucky. A year later, the High West Distillery and Saloon opened in a 100-year-old restored livery stable near Park City&apos;s Historic Main Street. 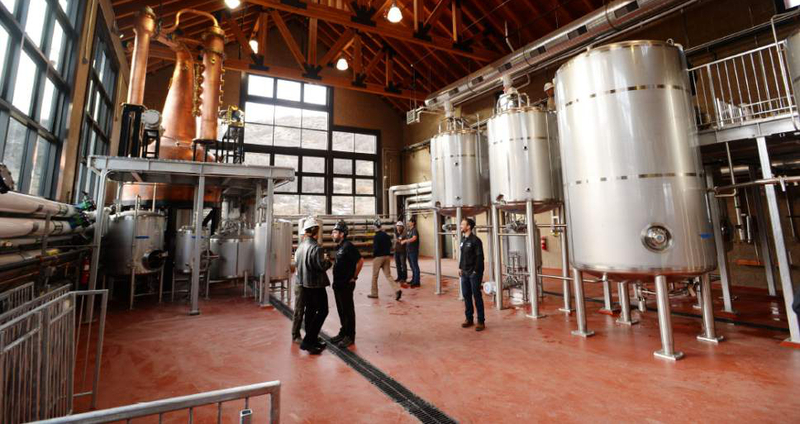 Last year, the company opened a 20,000-square-foot facility at Blue Sky Ranch, about 20 miles outside Park City in Wanship. Constellation is expected to help fund the expansion of the Wanship distillery and visitor center. Esposito said that will allow High West to distill more of its own whiskey that can be added to its blends. "With the addition of High West, Constellation Brands bolsters its position in the dynamic and growing craft spirits category," Bill Newlands, president of Constellation&apos;s wine and spirits division, said in a news release. Constellation, based in Victor, N.Y., has operations in the U.S., Canada, Mexico, New Zealand and Italy. Its brands include Corona, Modelo and Pacifico beer; Robert Mondavi, Clos du Bois and Kim Crawford wines; and SVEDKA Vodka and Casa Noble Tequila. Over the past three months, several liquor companies were bidding for High West, including Pernod Ricard SA and LVMH Moët Hennessy Louis Vuitton.